Auto / Car Locksmith Service - Aurora Locksmith provides a variety of lock & locksmith services for all vehicles including emergency lockout and more. Call 905-231-0997 for additional information. 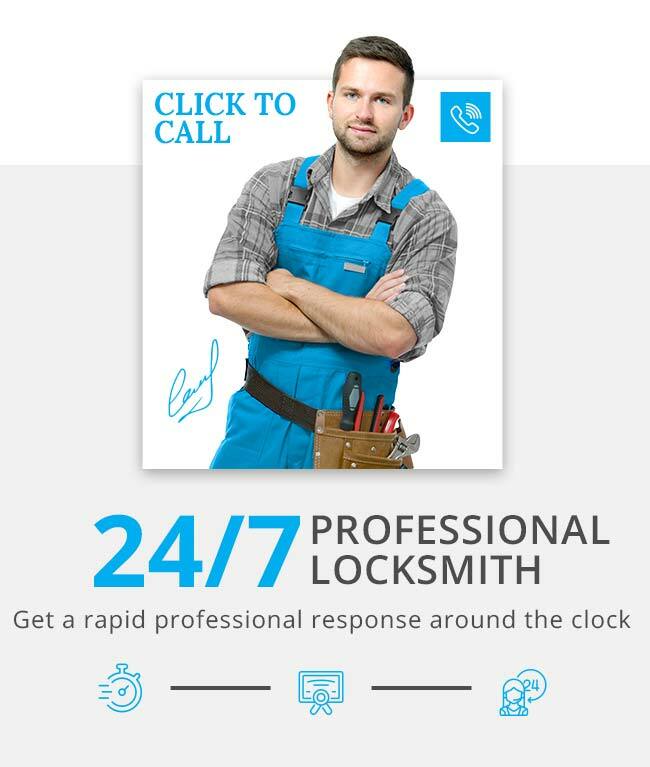 24 Hours professional auto Locksmith technicians available to you 7 days a week, we are always at your service.